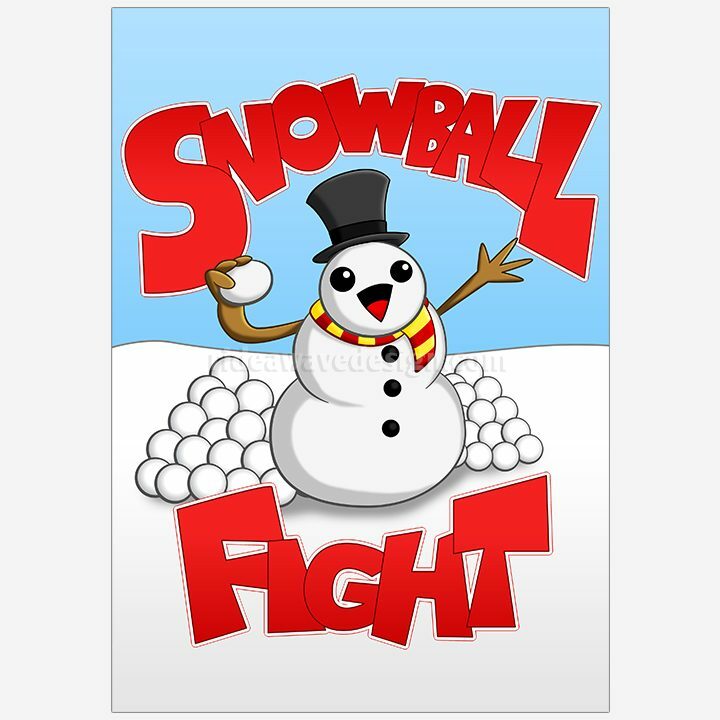 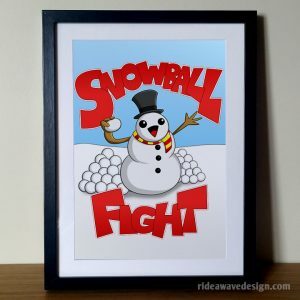 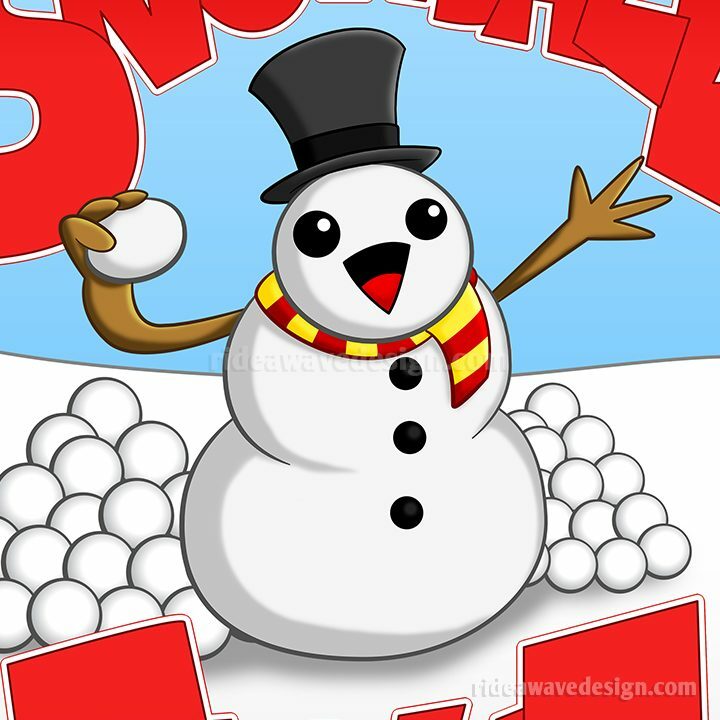 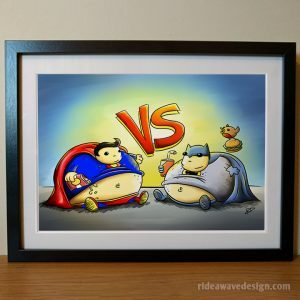 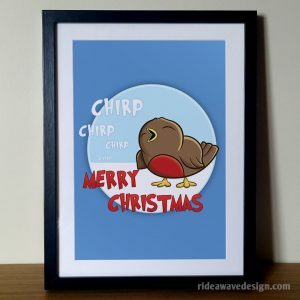 Christmas themed Snowball Fight art print created by freelance illustrator Robbie Douglas. 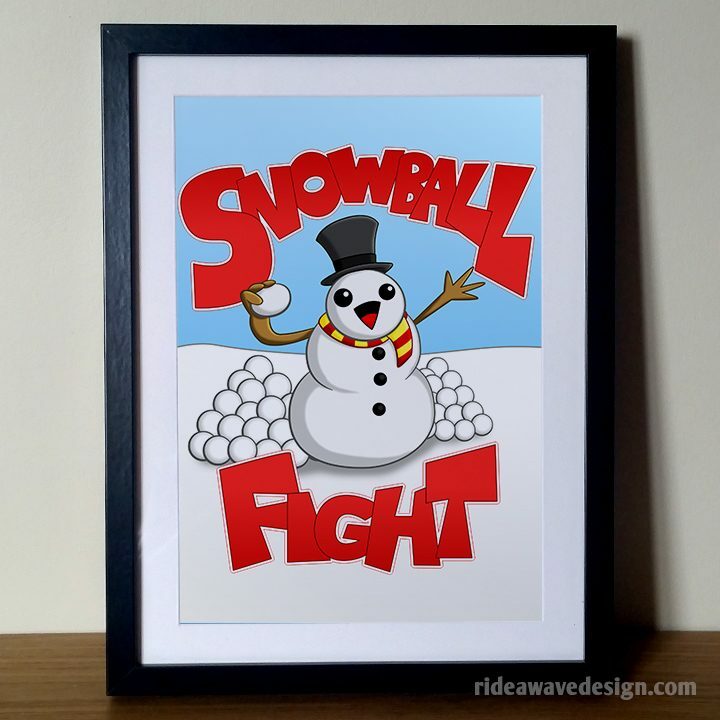 Christmas themed Snowball Fight art print created by freelance illustrator Robbie Douglas. 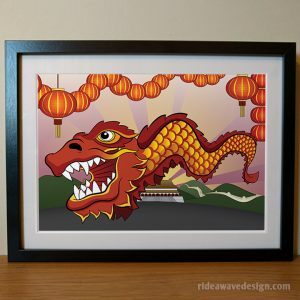 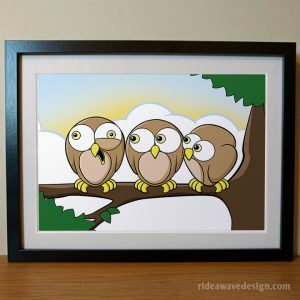 Signed by the artist on the reverse side, this premium quality art print is the perfect decoration for Christmas.